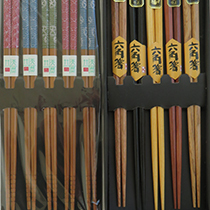 Nippon Kodo’s guiding principle and main objective from its inception has been: "To Bring The Culture Of Incense To The World." 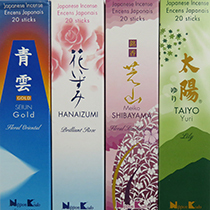 Nippon Kodo leads the market in Japanese Incense Sticks - and it is with them that Vectis Karma has invested most time and investment in stock. You'll find a wide range - by cost, stick length, box size and fragrance type in our online store - all described in detailed. 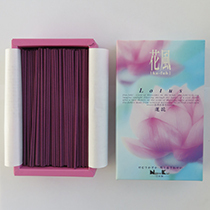 Morning Star Japanese Incense from Nippon Kodo is one of the world's most recognised incense products, extremely popular and great value for money. 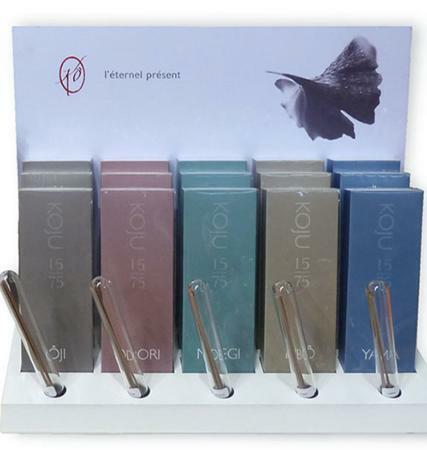 Morning Star Japanese Incense is composed of a family of 19 powerful fragrances - available from Vectis Karma in 50 and 200 Stick boxes. 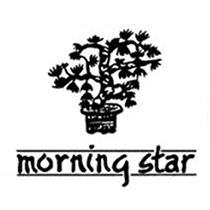 The Morning Star range is very popular with our customers - loved especially for their powerful fragrances and great value for money. 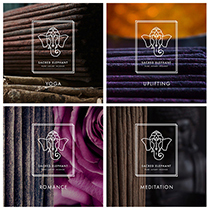 Different fragrances can be burnt together to create your own blended aromas. 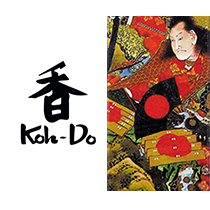 Koh-Do Incense – traditional high-quality incense, made by Nippon Kodo, in small, affordable and attractive boxes. 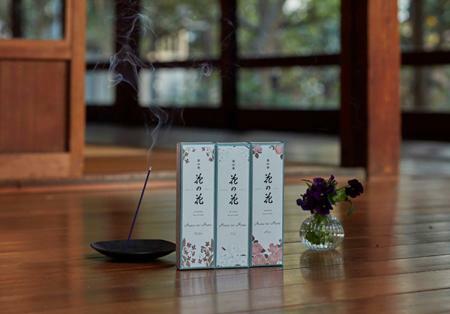 These offer an ideal introduction into the world of Japanese Incense, and an ideal choice for those wanting to try new fragrances before purchasing a large box. 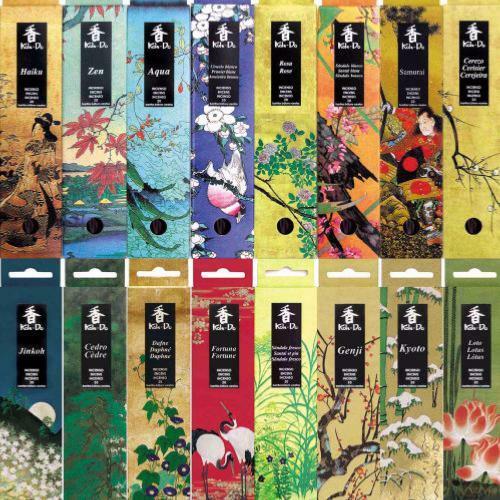 Each Koh-Do box is ‘linked’ to a large box - so once you find a fragrance you like, you can buy a larger quantity, which offers a lower price per stick. 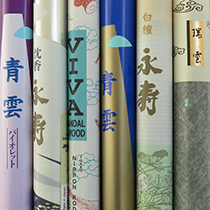 A range of Japanese Incense sticks from Nippon Kodo in attractive boxes. 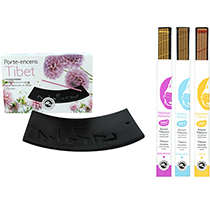 With incense stick quantities of up to 480 per box, this range offers great value for money in addition to the great fragrances and beautiful artwork featured on each box. 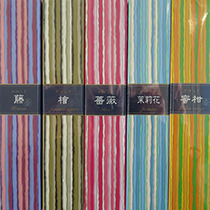 The finest and most superior quality incense from Nippon Kodo. The packaging/boxes within this range reflect the superior/special nature of this range. 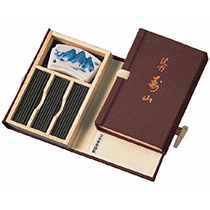 Kayuragi - 14 fragrances of superior quality incense presented in a Paulownia wood box; reflecting this product's superior quality. Inspired by Kimono fabric, the package (sleeve) texture is smooth and its colouring is dramatic. 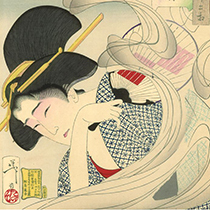 Over the centuries, incense and arabesque patterns came to Japan through the Silk Road from faraway distances. Kohden is packaged in herbal motif arabesque boxes to show respect for the ancient people who carried the incense into Japan. Hana no Hana features 3 fragrances; Luxuriant Rose, Fresh Lily and Lovely Violet. 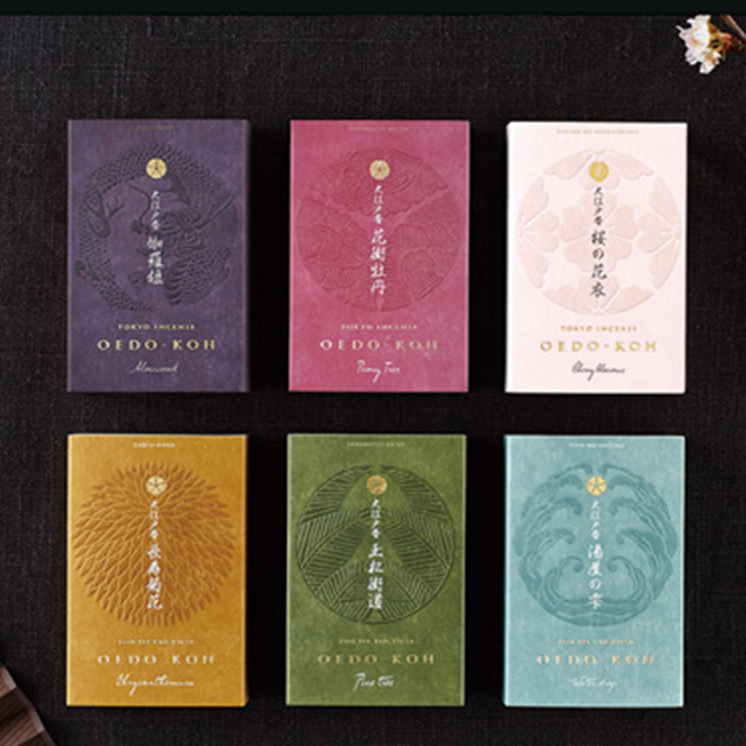 Oedo Koh High-Quality Japanese Incense inside fine packaging - perfect for special gifts. 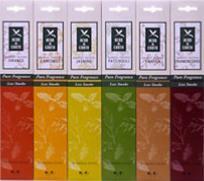 6 Fragrances available - Aloeswood, Cherry Blossoms, Chrysanthemum, Peony Tree, Pine tree and Water Drop. 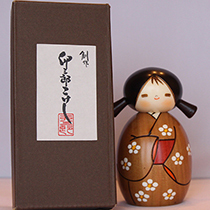 Each pack has 60 sticks inside a Paulownia wood box with an explanatory leaflet featuring Japanese Ukiyo-e paintings. 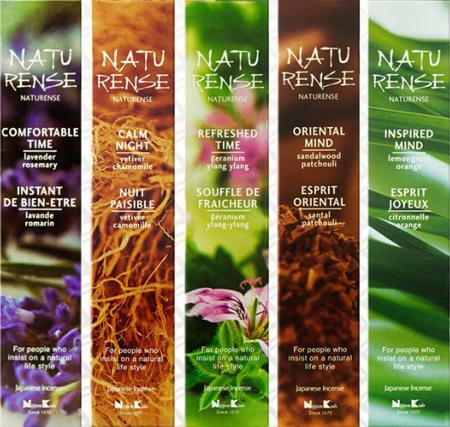 The Naturense range from Nippon Kodo is for people who know exactly what they like and believe in a natural lifestyle. This line caters to those who not only enjoy nice fragrances but also pay attention to the ingredients. 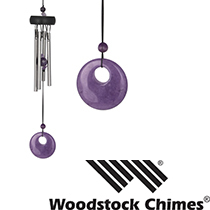 All varieties in this range use high quality, pure natural oils, which are added to a neutral wood base. 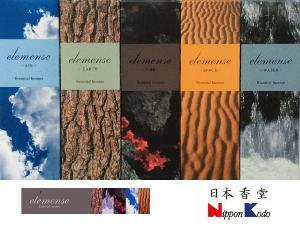 Elemense is a range of 5 fragrances based on the elements of Earth, Water, Fire, Air and Space. 40 sticks per pack with a small incense holder/burner. 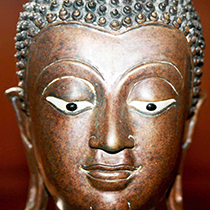 All are Sandalwood based and across the range you'll discover a variety of earthy, woody and floral scents. 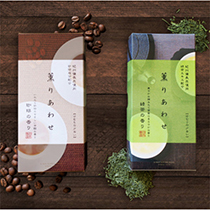 Made using fine Coffee Beans, Green Tea and other supporting incense ingredients along with Japanese Binchō-tan charcoal. Sourced from Ubame Oak trees, this is considered to be the best charcoal available, as it burns at lower than normal temperatures. This ensures it does not release unpleasant odours and produces very low levels of smoke when burning. 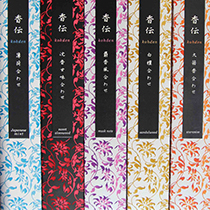 Koju 1575 is a special range of 5 blended Incenses, made to celebrate and honour Jyuemon Takai known as Koju. The master of incense to the Emperor Imperial Palace during the Tensho Era, he inspired the formation of Nippon Kodo in 1575. 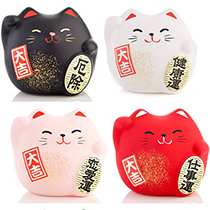 Nippon Kodo's Quality Collection is a family of 4 traditional fragrances. 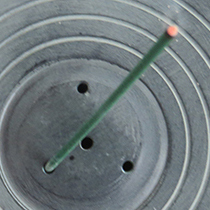 Quality incense at an entry-level price.